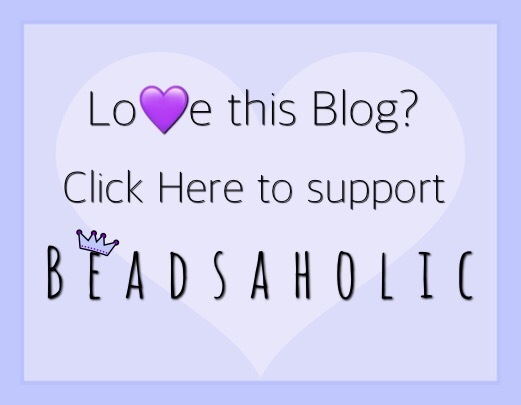 Today Beadsaholic brings you a preview of Ohm Beads Motherhood 2.0! Ohm Beads Motherhood 2.0 (AAL037) is such a sweet bead of a mother cuddling her baby. This bead is a regional release and is only available from European retailers. Ohm Beads Motherhood 2.0 retails for €43 / £42 and is available for preorder today! Release day is March 2nd, 2018. Over all, this is a must have for a Mother’s bracelet! Would be a perfect gift for Mother’s Day or a shower present for a Mother to be. If you would like to preorder this bead you may do so at any of the featured retailers below. As always, I love hearing your thoughts on new releases! What do you think of Motherhood 2.0? 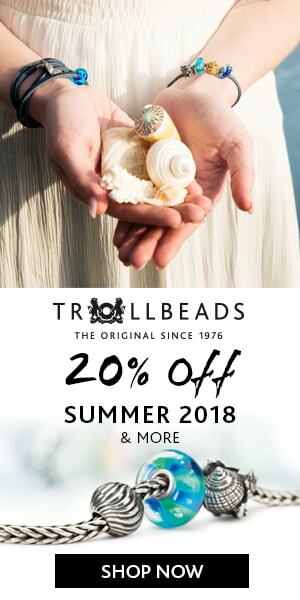 Do you have any of the beads in this collection? I think this would be cute on a family bracelet. I truly miss when my kids were this size!